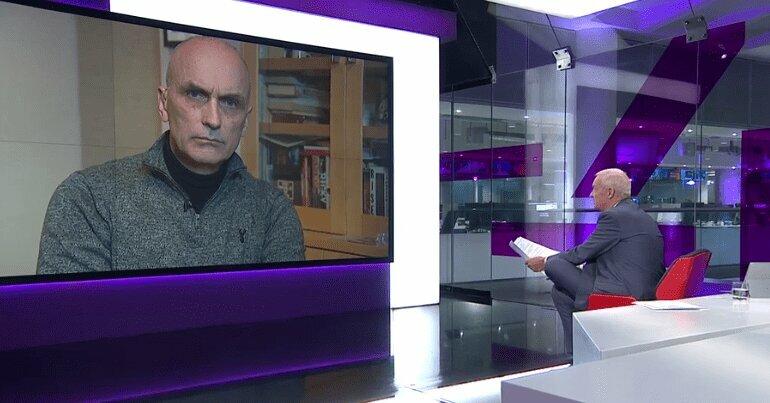 Labour MP Chris Williamson has embarrassed Channel 4 anchor Jon Snow for making a nasty error, live on the news. The presenter and MP were discussing whether Donald Trump and other world leaders were right to recognise Venezuelan opposition leader Juan Guaidó as president instead of sitting president Nicolás Maduro. Your case is supported by Russia, China – you would hardly want to go to the wire on trying to defend them on human rights or anything else… You and Mr Corbyn are in a very nasty corner now. The media, including Channel 4… has been a bit one-eyed in its reportage of what’s happened in Venezuela. I’ve seen footage of government supporters who have been beaten to death, set on fire, been decapitated. And these things need to be called out as well. And this has been supported tacitly by the United States, who are financing this kind of abuse. The government’s decision to recognise Juan Guaido is a democratic outrage. 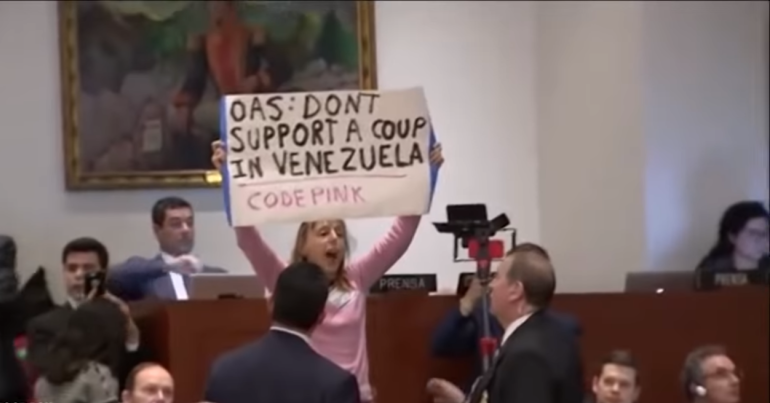 The truth is he’s never been elected as president of the national assembly… The four groups who are actually in control in the national assembly take it in turns… He didn’t stand against Maduro in last year’s election. And contrary to your previous contributor, who alleged that the elections were rigged, I’ve spoken to election observers on the ground and there were observers from 86 countries who say that that simply isn’t true. The United Kingdom, rather than behaving like Donald Trump’s poodle, should be calling on him to withdraw the sanctions and to use their good offices to bring the different factions around the table and reach an amicable solution. On 4 February, Jeremy Corbyn met with Bolivia’s vice president Álvaro García Linera as part of the international push to find a political solution in Venezuela. Given that Venezuela has free elections, it’s down to the Venezuelan people to decide who should be their president. On Channel 4, Williamson took Snow apart for his disappointing defence of modern colonialism.